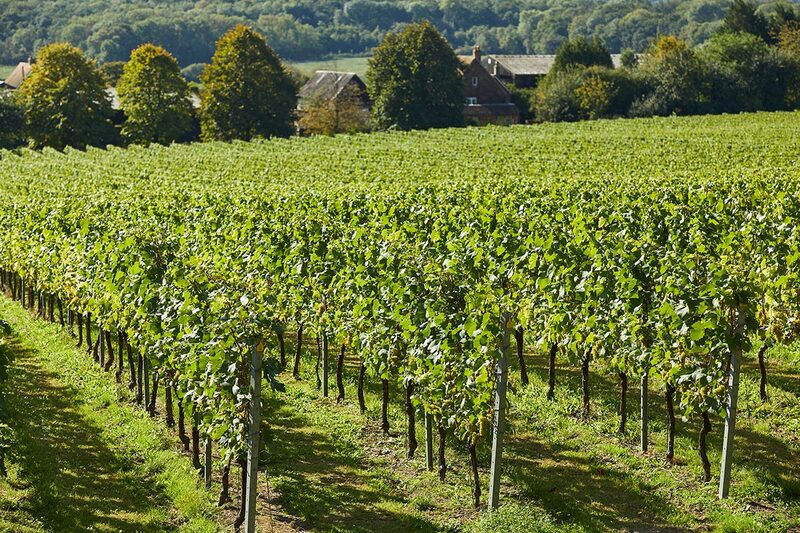 Join us at our new vineyard to help plant the first new vines on the North Downs, giving you the opportunity to learn more about this part of our business from our Vineyard Manager. Plant a vine in the new vineyard, followed by a glass of Squerryes and some light canapes whilst watching part of the next generation of grapes going in to the new vineyard. A truly one off opportunity to get involved with the next step in the future of Squerryes wine. Timed appointments to plant a vine 10.30-12.00, 12.30 - 2.00, 2.30 - 4.00.